Incredible new invention for the jacket lovers. 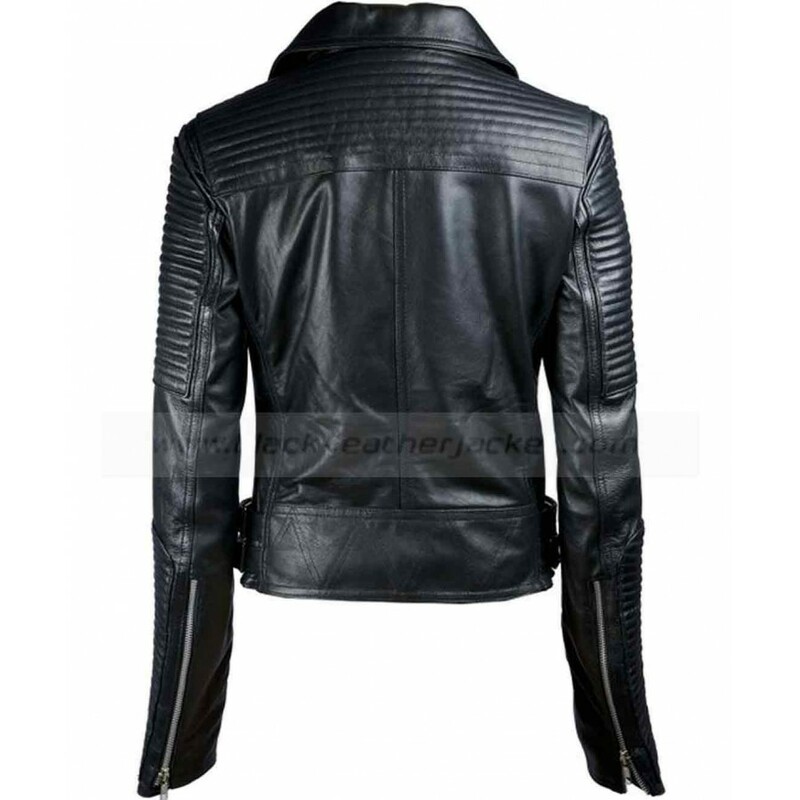 Nothing beats the stylish jacket when it comes to fashion and so this Black Quilted Leather Jacket is amongst those stylish jackets which is going to give you a very fine look and will bring out the very best out of you. Front: Quilted, Notch Collar, YKK branded zipper. Adjustment Tabs on waist side. The attire is extremely classy. The glamorous black color and the quilted design elements combine so well together that they make this jacket a master piece. 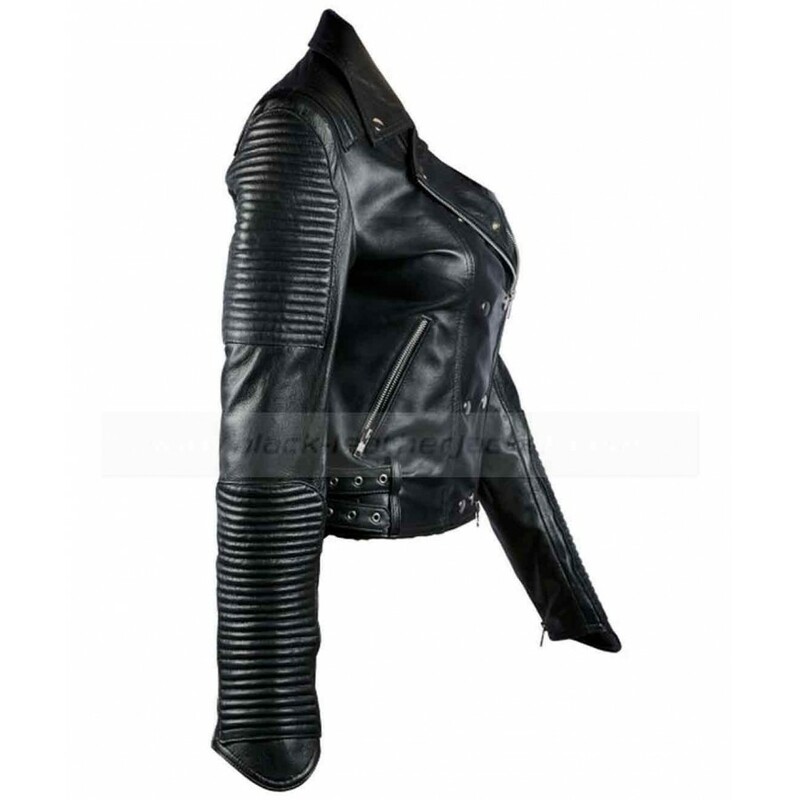 Women’s Black Leather Biker Jacket is crafted with expertise in genuine leather fabric and has a polyester interior. 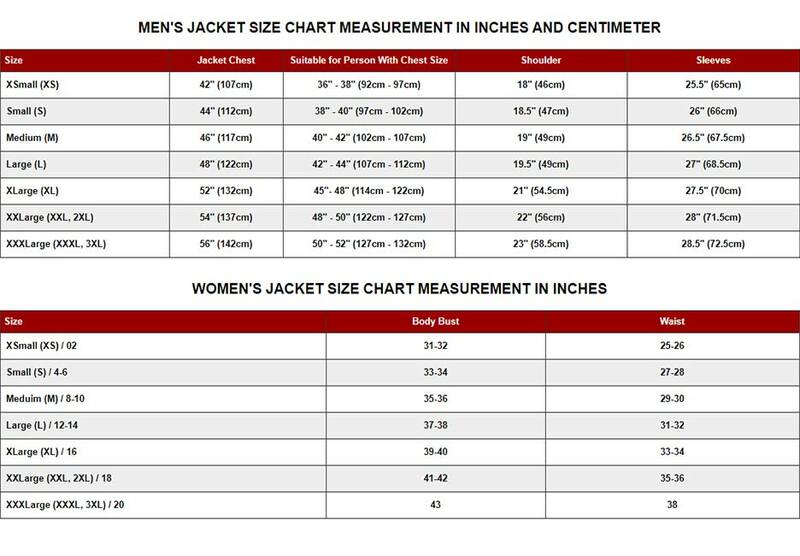 You will simply fall in love with the craftsmanship and the attention that has been given to make this jacket. With a very stylish notch color with diagonal zip closure and studs and beats on it which will make you undoubtedly smart. It comprises of two diagonal zipped pockets. Fitted quilted sleeves with zipper cuffs look elegant. For adjustment buckle tabs are on waist side. 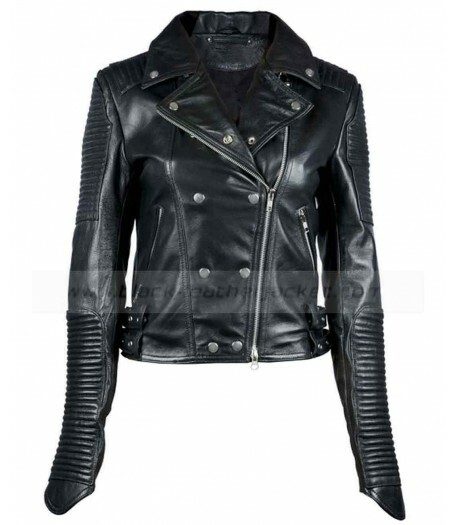 This Ladies Black Leather Biker Jacket has become the ultimate deal for the women around the globe.